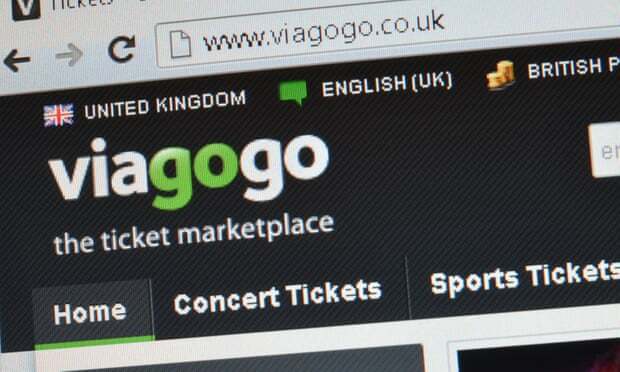 Under the terms of a court order secured by the Competition and Markets Authority (CMA) last year, Viagogo has been ordered to reveal the full details of sellers using their platform by midnight today. They briefly revealed some seller information this week but it disappeared shortly later. You can read more about the revelations here – the sellers certainly don’t sound like “genuine fans” to us! My wife & me & 2 friends attended the Nethaniel Rateliff gig at Barrowland Glasgow last night. It was fantastic. However I am disgusted to report that, unbeknown to me until last night, my wife paid DOUBLE face value to Viagogo (£212 for 4) for the tickets. This is outrageous & must be stopped. I will be following up with Viagogo for an explanation.